How Far is Manyam Sky Park? Manyam Sky Park - an address that is an oasis of calm, peace and magnificence in the hustle-bustle of the city, Bangalore. Your home will now serve as a perfect getaway after a tiring day at work, as Manyam Sky Park ambiance will make you forget that you are in the heart of the city, Jakkur. Manyam Sky Park is a large project spread over an area of 2.00 acres. Manyam Sky Park comprises of 1 BHK, 2 BHK, 3 BHK and 4 BHK Apartments in Bangalore. Manyam Sky Park brings a lifestyle that befits Royalty with the batch of magnificent Apartments at Jakkur. These Residential Apartments in Bangalore offers limited edition luxury boutique houses that amazingly escapes the noise of the city center. 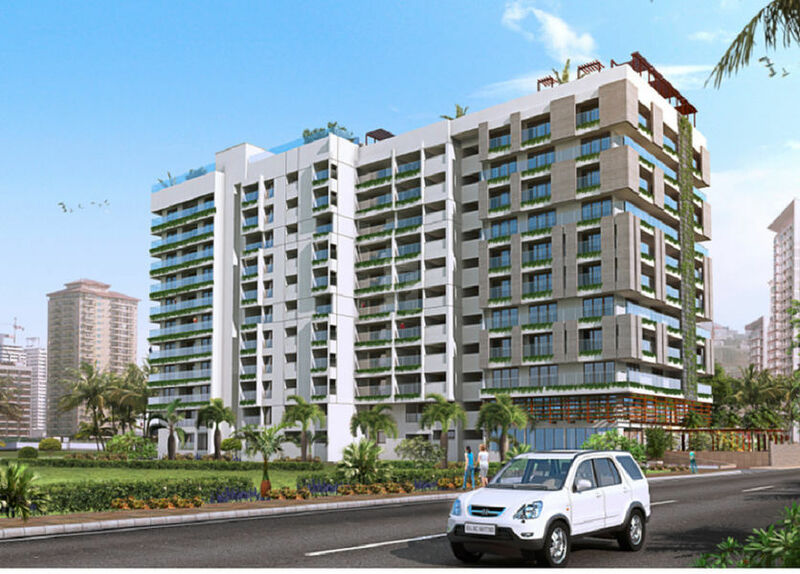 Manyam Sky Park is built by a renowned name in construction business, Manyam Estates Pvt Ltd at Jakkur, Bangalore. The floor plan of Manyam Sky Park presents the most exciting and dynamic floor plans designed for a lavish lifestyle with 10 floors. The master plan of Manyam Sky Park offers people a strong connection to their surroundings, promoting a sense of community whilst balancing this with a distinct private address for individual homeowners. 100% backup for utility services.